Wood may be beech or elm. Q. Is the height and angle adjustable? A. 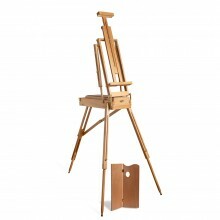 The angle on this easel is adjustable and the canvas bar at the top can be adjusted to different heights. Q. 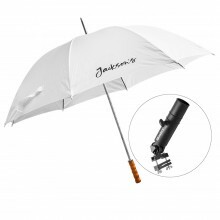 What is the maximum canvas size this accommodates? A. The maximum canvas height that this easel will hold is 68cm. Q. Can this be adjusted to a vertical position for pastel work? A. 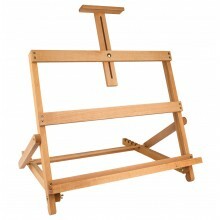 This table box easel can be adjusted to a vertical position to use with pastels.